The Anthoula Hotel features recently renovated guestrooms, offering all modern comforts to their guests. All rooms have air conditioning, water heater, hair dryer, TV, safe deposit box, writing desk, and a refrigerator. 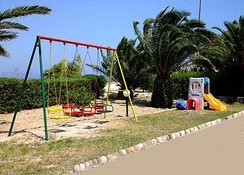 There are quiet rooms with view to the sea and some of the rooms can accommodate families. The Anthoula Hotel rests on a hill in the popular town of Kefalos, just 500 m from the sweeping Kamari beach with the sapphire blue Sea beyond. 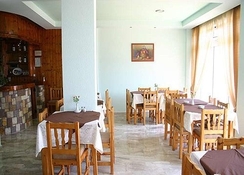 Within easy walking distance of the centre of the village of Kefalos and from the beach, this friendly 2 Star hotel is close to all local amenities, bars and restaurants and features comfortable, recently renovated guestrooms equipped with modern comforts. Guests to the Anthoula Hotel can enjoy two sparkling swimming pools and plenty of warm Greek hospitality! Kos Airport is 16 km from the hotel. Local Tips: Check out the old village of Kefalos, originally the capital city of Kos in the ancient years. This city has retained its original charm and character with classic narrow streets, whitewashed buildings, a village school and shops. 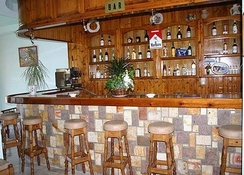 Food, drink and entertainment: The hotel is booked as Bed and Breakfast accommodation and is conveniently located close to shops, bars, and restaurants. 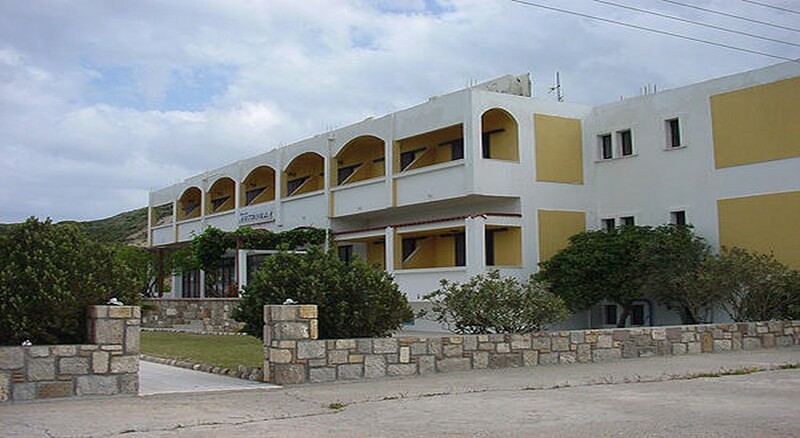 Kefalos has a great nightlife with plenty of bars and clubs to suit all tastes. Sports, games and activities: Two swimming pools (one for adults and one for children) where you can relax enjoying a drink or a coffee at the hotel pool bar, while your children are playing safely at the hotel playground. 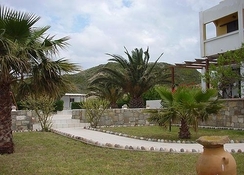 The property is 500 m from the beach with plenty of water sports and activities run by independent operators. Guests can also schedule daily trips to the neighbouring islands of Kalymnos and Nisyros. 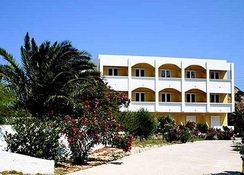 Additional: Reception, safe deposit box hire, 5 course mini bus from the hotel to Kamari beach and vice versa.